Have you ever considered a career as a barber? Jobs in the beauty industry are on the rise and expected to grow faster than average over the next decade. Right now may be the perfect time to begin a rewarding career in barbering. If you answer yes to most of the questions below than you should consider becoming a licensed barber. One of the most rewarding aspects of being a barber is the artistic outlet it provides. Hair styles and trends are constantly changing and pushing the boundaries. Successful barbers are able to take what a client is imagining and make it a reality. This requires creative thinking and some flexibility. Sometimes a client will want a simple cut and other times you will get to show off your range of skills. 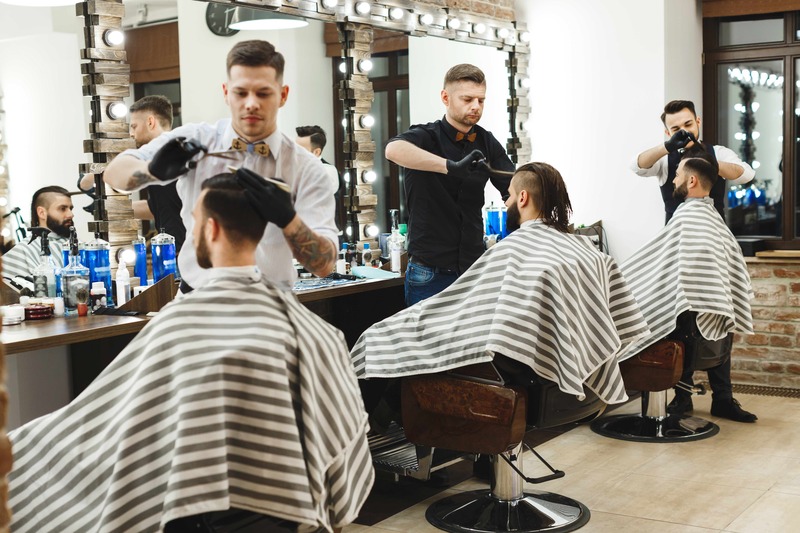 If you are a visual person and enjoy thinking out of the box, or just a second chance at life, then barbering may be a great career choice for you! Being able to create your own schedule is a huge perk to being a barber. Want to take a few weeks off to go on vacation? No problem! Just let your clients know and pack your bags. You can set your own schedule and have the flexibility to choose how much you want to work in a week. A 9-5 work week doesn’t have to be your normal schedule. Set up days off when you want and work the times of the day that you prefer. An unexpected expense pops up? 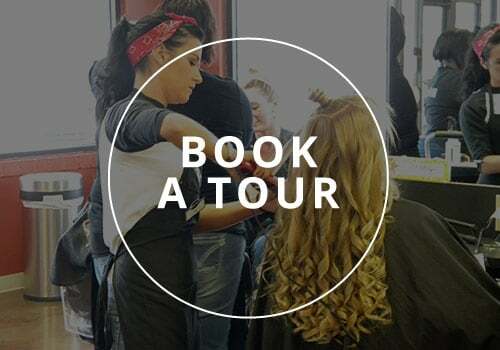 Simply pick up some more appointments and you can have extra cash fast. If you have a lot of drive and love being your own boss, you may love the entrepreneurial aspect of barbering. Break out with a barbershop of your own if working for someone else doesn’t appeal to you. Do you aspire to be famous? Social media has made it possible for anyone to become a brand. If you have the drive and motivation you could become an influencer. Many barbers have become so well known and respected that they are sought after by celebrities and fashion leaders. Who knows, soon you could be flying around with your favorite NBA player. Do you find yourself constantly striking up conversations with people? If you’re outgoing and enjoy connecting with people than barbering could be perfect to play off those strengths. Being a barber is all about relationships. Nothing makes the day go by faster than getting to connect with people and chat while making their hair dreams come true. Getting to exceed expectations and see people light up when they fall in love with your work is one of the most rewarding parts of the job. If you love making people look their best and improving their confidence, you should consider a career as a barber. Barbering offers a second chance in a new career for a lot of people. 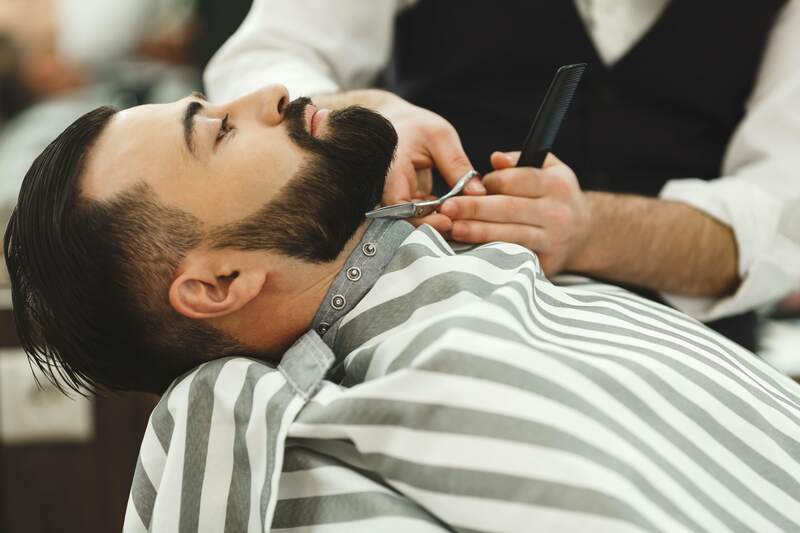 Time and money are often limiting factors, but a career in barbering can be very obtainable. Programs are much shorter than traditional college degrees and many people can become licensed barbers in under 15 months! Money is another big factor when it comes to education. 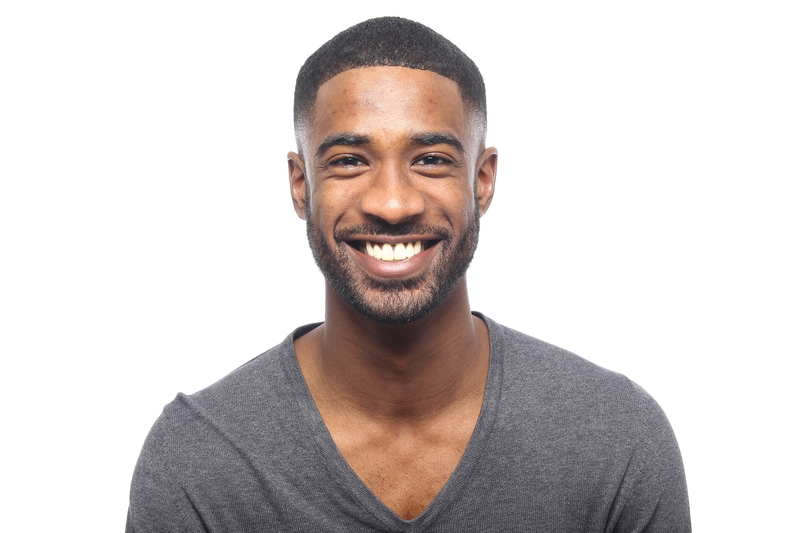 Most barbering programs offer financial aid or other assistance to help with costs. At Raphael’s Department of Barbering, we even accept VA Education benefits. Entering the career world can be overwhelming, but our school will be able to offer support and guidance. A quality education and quick entry into a rewarding career can be within your reach if you pursue barbering! If you are excited at the possibility of starting a career as a barber, check out our program page to learn more about our course requirements and how to get started. Raphael’s School of Beauty Culture has more than 50 years of experience teaching and preparing students to become beauty professionals. Contact us to find out what we can help you achieve at Raphael’s!